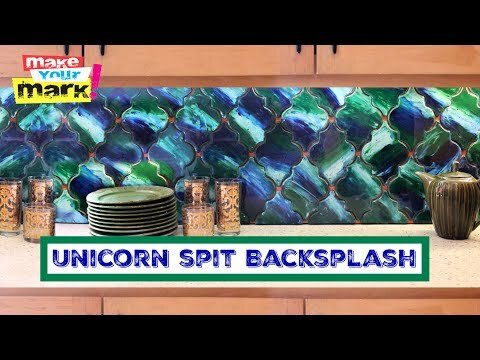 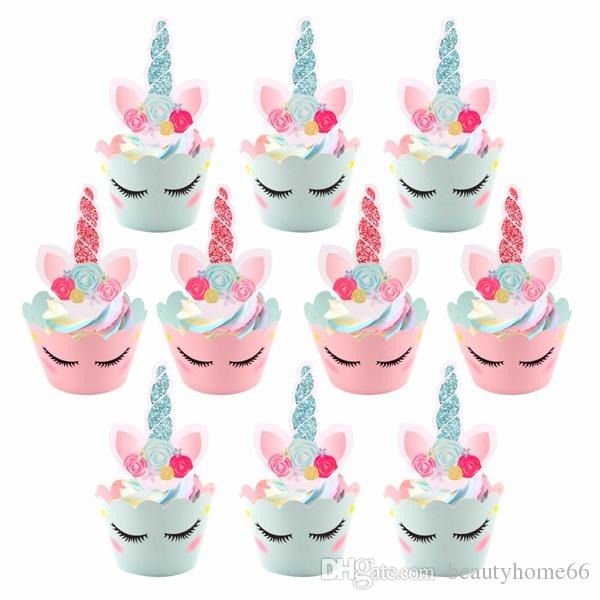 Super Cute Unicorn Crafts . 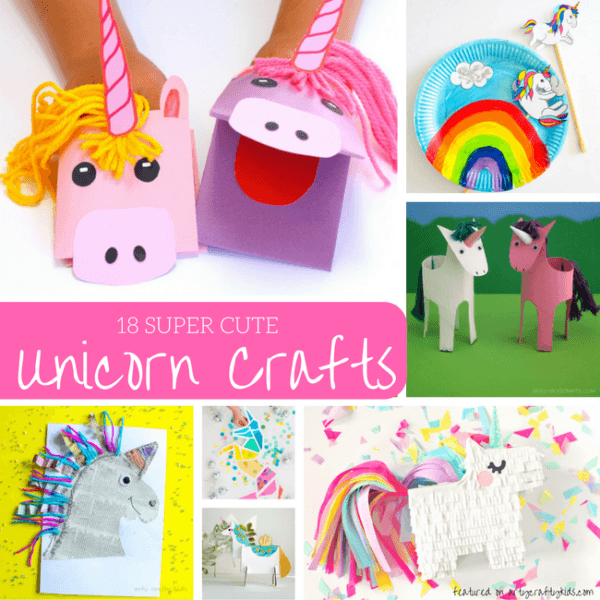 Here’s 18 Super Cute Unicorn Crafts for kids. 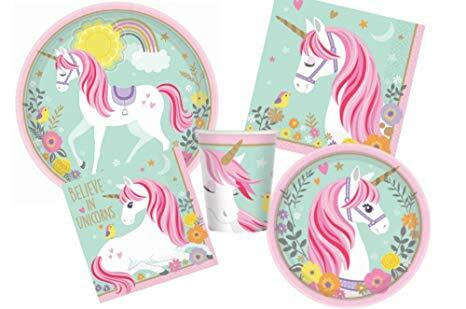 This collection is full of sparkle, glitter, gorgeous Unicorn craftiness that i’m sure you will love! 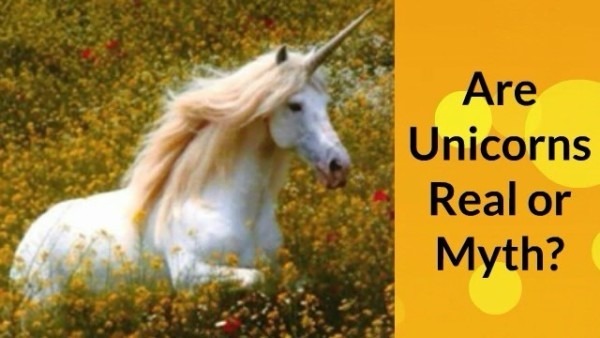 Were Unicorns Real? . 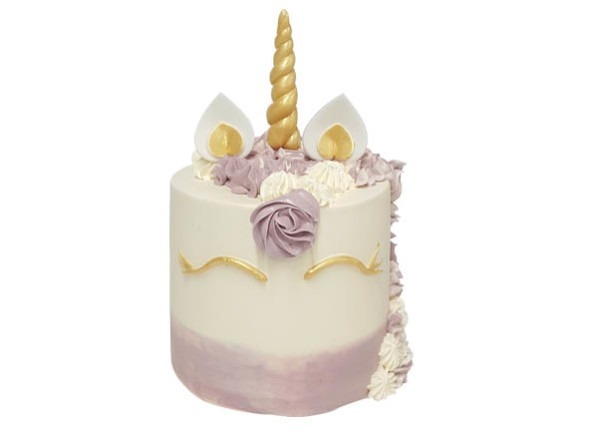 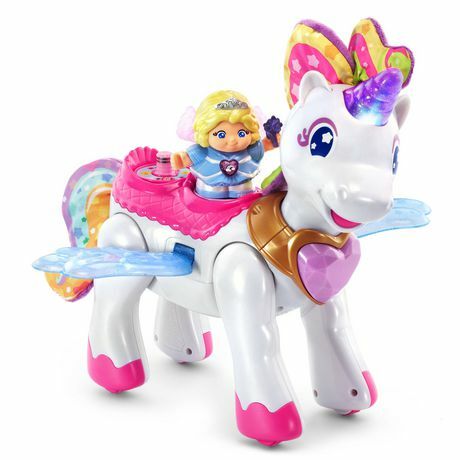 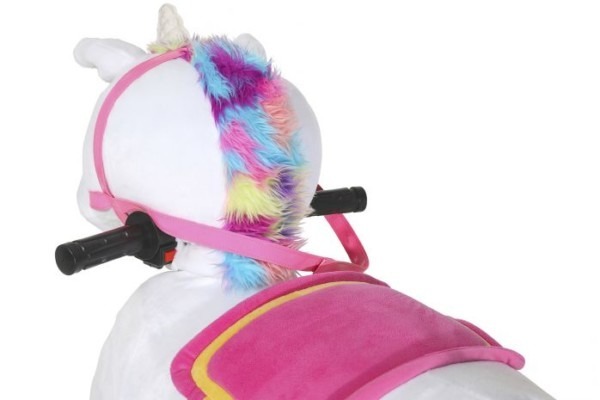 Stories, Ideas, Music Myth or Real â About Unicorns .